6 Vegetables in the Mediterranean diet. The mild climate of the Mediterranean region that has allowed not only agriculture, but it has also set an openness and sense of harmony with nature, prized since ancient Greece and Rome. The Mediterranean diet consists of foods wisely combined between them in quality and quantity. Numerous studies have assessed the food culture and the Mediterranean lifestyle as one of the most complete models and healthy diet. The Mediterranean diet is a cultural heritage, the fruit of many cultures, and as a result, offers a wide range of foods. The three pillars of the Mediterranean diet have been, for centuries, wheat (bread), grapes (wine) and olive (oil). Because of its importance, they acquired religious connotations and became part of the customs and culture of the countries. 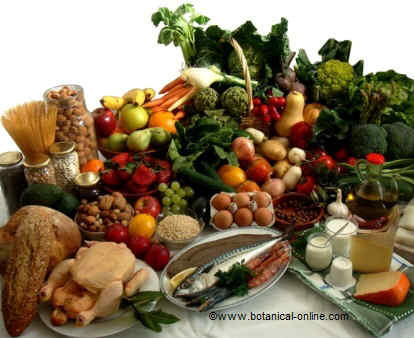 The Mediterranean diet consists of vegetables and food coming from the Mediterranean region or outside it. Among the traditional foods, we must highlight the consumption of fish, shellfish or olive oil as the main source of dietary fat. However, in the current Mediterranean diet we can also find foreign food. We speak of tomatoes, peppers, eggplant or potatoes, vegetables that have been rooted in the culinary traditions of the Mediterranean diet, but they come from the era of colonization in the New World. For example, the bread with tomato is one of the most typical dishes of Catalan cuisine of Spain. Nutritional aspects of the Mediterranean diet. 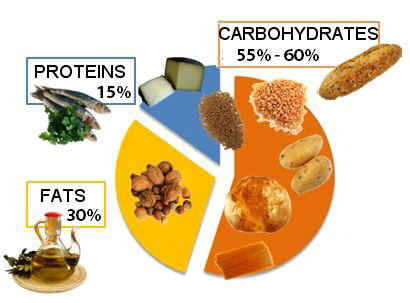 Carbohydrates, from the bread and cereals mainly provide 55-60% of total daily energy. 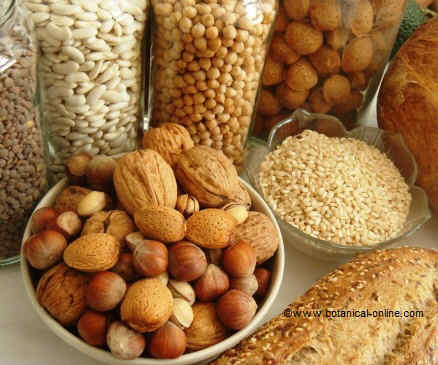 Currently, cereals and bread provide 55-60% of daily energy in the Mediterranean diet, and are the mainstay of the diet. Cereals means “grow”, and refers to the importance of these grains for the survival and expansion of Mediterranean people. 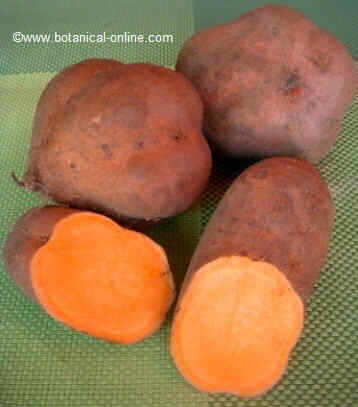 Nutritionally, they are rich in carbohydrates, which provide calories for energy of the diet. Carbohydrates release glucose when digested, which is the only energy substrate which can be used by neurons. This is why carbohydrates are essential food for man, intellectual animal par excellence. In Mediterranean countries, cereals that have shaped the foundations of food are wheat and barley, while oats is used more for feeding animals. These grains contain gluten, which give them outstanding properties for bread making. The Egyptians were the pioneers in the manufacture of bread, and were followed by the Greeks and Romans. In the texts of Strabo and Pliny, they speak of the importance of bread as a staple of the Iberian coastal tribes. Over the years, along with wine and olive bread was a food of great religious importance. In contrast, barley beer eventually became the national drink of the Egyptians. Due to cultural and historical facts, the inheritance of bread consumption is still deeply rooted in the culture of the Mediterranean countries. Other important cereals are rice, of Eastern origin, who came to the Mediterranean diet at the hands of Muslim invasions, and corn, arrived in the sixteenth century. * More information: Cereals in the Mediterranean diet. Photo of olive oil. 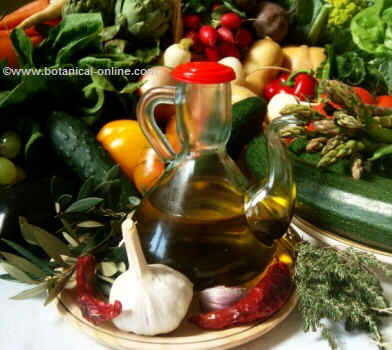 The Mediterranean diet is rich in vegetables, use this olive oil in dressings and spices. Olive oil is the most emblematic food of the Mediterranean culture. The oil is extracted from the olive tree fruits, olives, containing 15% oil. The olive tree is one of the oldest trees in Europe, located in archaeological studies 4.000aC year in ancient Mesopotamia. The wild olive (olive tree) produces little fruit, and it was thanks to the art of agriculture, man has gotten more productive trees. Olive cultivation spread throughout the Mediterranean and has provided for centuries of wealth and benefits to these populations. We can mention that, in the tombs of Tutankhamen in Egypt, figures appear with crowns of olive branches. The Greeks considered it a sacred tree, and the people who damaged or wounded this tree, were subjected to the penalty of banishment. Also in Jewish culture, the story of the crucifixion was taken to an olive grove because of the remarkable liturgical value acquired in the culture of the native people. 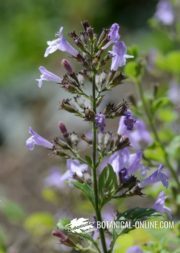 The oil is used as a condiment and for cooking, frying, and also to illuminate sacred places, which granted religious connotations. Vegetables in the Mediterranean diet. 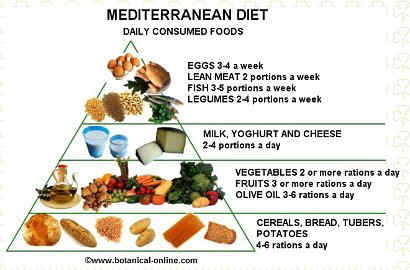 Photo of the main food of Mediterranean diet. 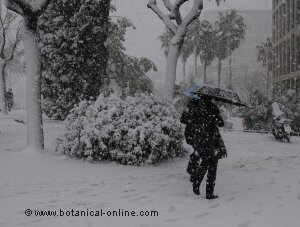 Most vegetables of the Mediterranean diet were introduced by the Arab conquests. They gave a central role to the vegetables in their diet, which transmitted in their conquests. Hence, vegetables are a major food group in the Mediterranean. Vegetables are a group of staple foods in the Mediterranean diet because they provide benefits of fiber, vitamins and medicinal properties derived from their phytochemicals and essential oils. The benefits of taking plenty of vegetables in the diet, as in this eating plan, have been demonstrated in numerous scientific studies. 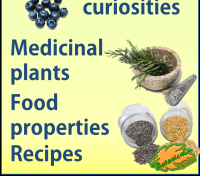 (More information on the benefits of the Mediterranean diet in the listing above). In many Mediterranean diet, many vegetables taking part foods that coming from outside..
* More information: Vegetables in the Mediterranean diet. 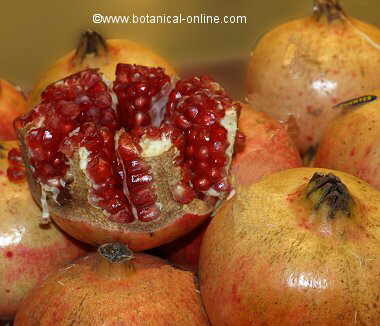 Fruit has played an important role in the life and culture of the Mediterranean countries. The Egyptians painted fruits in their tombs so that these fruits were in the afterlife with the deceased. Other pictorial representations in the Greco-Roman culture contained, as with cereals, fruit that was a key component in their diet. The mild climate of the Mediterranean region has allowed the cultivation of a wide variety of fruits: grapes, pears, figs, dates, pomegranates, almonds, hazelnuts, apples, quinces, oranges, etc. The great importance that the fruit receives in the Mediterranean diet comes from its history and its unique geographic location, which configures a mild climate ideal for growing fruit trees. The Western habit of eating fruit for dessert is inherited from Greek culture. We must also stress the importance of honey. This tradition, inherited from ancient Egypt, where beekeeping and honey was very important because they were of great importance to sweeten foods and beverages. Vegetable protein sources. The combination of different types of protein food configures a diet with high protein value. The native legume to the Mediterranean region is the blue sweet pea or grass pea (Lathyrus sativus). This is widely consumed in the Mediterranean coast for centuries, while other vegetables were introduced from Asia. In Egyptian tombs remains of lentils and peas have been found They probably fed Egyptian workers during the construction of the pyramids. The Romans also prized lentils and ate many peas. Other vegetables come from America, such as beans or peanuts. As previously mentioned, the Mediterranean diet consists of foods wisely combined between them in quality and quantity. In this direction, popular wisdom appreciated the value of combining legumes with cereals since ancient times. Growing legumes provides benefits to farmers since this activity, thanks to the nitrogen-fixing bacteria in legumes roots, increase soil nutrients and allow the enrichment of the soil for future plantings. For this reason, over the years the cultivation of cereals was associated with legumes. It is now known that the combination of consumption of grains and legumes in the diet is more nutritious because amino acids are combined from either food, obtaining high biological value proteins. Photography of grapes. Grapes are grown for millennia in the Mediterranean region. Staple food in gastronomic culture of Mediterranean people, such as bread, olives and wine, have gained through years a religious symbolism in these populations. Since biblical times, wine and grapes represented the blood of Christ. 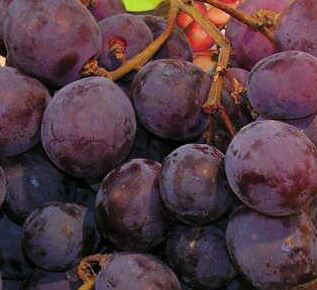 Grapes seems to be a fruit naturally designed for the production of wine: It is rich in sugars, with abundant juice, along with a natural tendency to ferment due to the abundant presence of yeasts in the fruit. The formerly drank wine in the Mediterranean region is far from being consumed today. It was diluted with water and flavored with honey and spices, so that the years have marked a strong change in the wine culture. At present, the discovery of healthy flavonoids in grapes and wine, as resveratrol have increased interest in this drink. We speak of resveratrol, considered an anti-cancer and heart-healthy flavonoid. 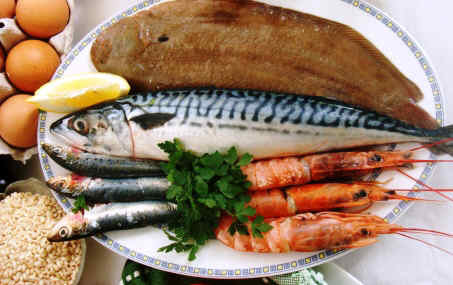 Photography of seafood, a source of protein and iodine in the Mediterranean diet. Fish is a staple for Mediterranean people. All civilizations in the region since time immemorial have consumed it. Fish consumption among Mediterranean people for centuries has ensured the proper development and population growth. Indeed, all fish and seafood, such as algae, have an important role as a preventive of rickets and goiter. 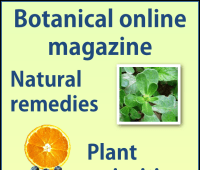 Its content of iodine and vitamin D becomes essential during pregnancy and childhood. In the Mediterranean Sea, fish consumption is practiced since ancient times in traditional Greek dishes such as garum. Today, it is consumed fresh, canned or salted. Among the most characteristic dishes we have cod esqueixada or pickled sardines. Among the most common seafood, lobster and other members of the family of crustaceans. Among the most typical Mediterranean foods we include lobsters, Norway lobsters, shrimps or prawns. These animals are rih in protein, iodine and healthy fats. 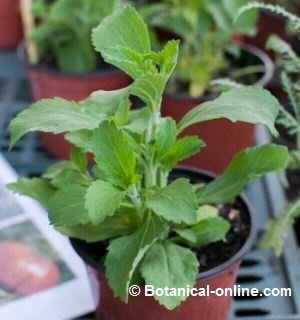 They are usually introduced in many Mediterranean dishes like rice or vegetable dishes. In the traditional Mediterranean diet fish consumption is abundant. Less often, small poultry, quail and chickens take part. With the fall of the Roman Empire, the Germanic peoples spread their culture and a diet richer in meat products in some Mediterranean areas. Just as in the Greco-Roman cuisine primary food was bread, meat at that time became the most important food, symbol of power and strength. Meat became member of the nobility. As a curiosity, we can mention that sausages are a traditional way of preserving meat, which comes from the Romans. Few people know that some common names such as “sausage” come from “salsicius”, used by the Romans.